Don’t let your board shorts have all the fluorescent beach fun. 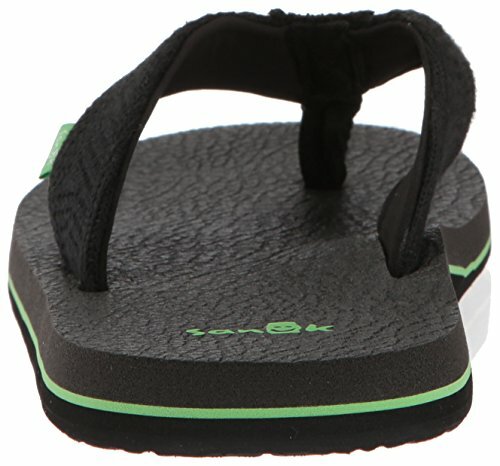 Our ineffably squishy flagship flip flops just got a little ’80s—bringing some Day-Glo and mesh style back to the sand. Now, where’s the pink Zinka?